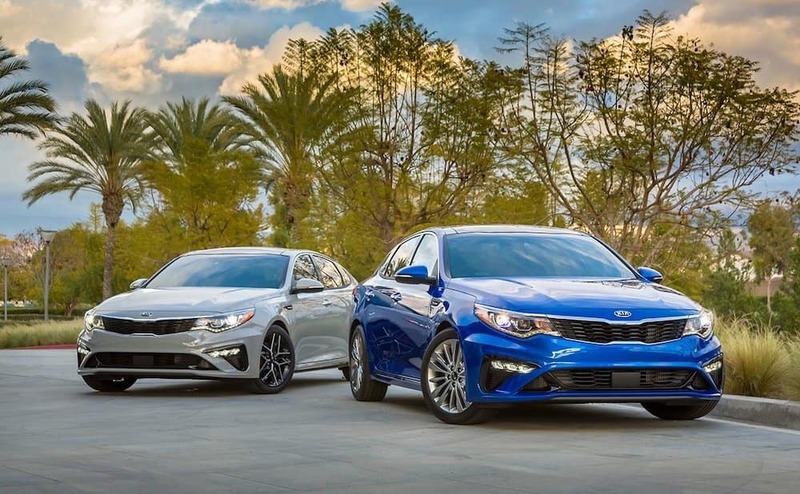 Both the 2019 Kia Optima and the 2019 Kia Forte offer drivers from New Orleans to Timberlane affordable, comfortable sedans that make great daily drivers. 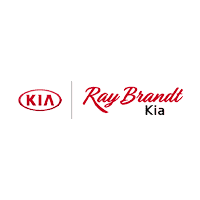 While both of these cars are made by Kia, there are certain differences in features, performance, and price that you’ll want to consider before deciding which sedan to buy or lease. 2019 Kia Optima: The Optima runs on a standard 2.4L engine that delivers 185 hp and 178 Ib-ft of torque. With the base engine and a six-speed automatic transmission, it offers up to an EPA-estimated 25 mpg city and 35 mpg highway. 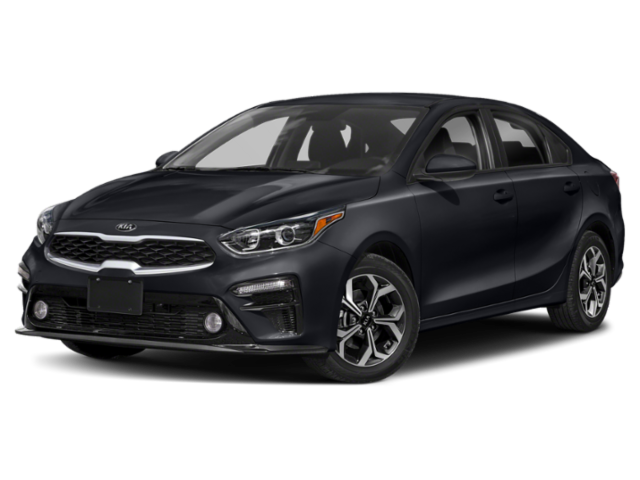 2019 Kia Forte: The Forte is equipped with a standard 2.0L that delivers 147 hp and 132 lb-ft of torque. When paired with an Intelligent Variable Transmission, it makes up to an EPA-estimated 31 mpg city and 41 mpg highway. Five passengers can ride around Marrero in both of these Kia sedans, both also feature an 8-inch touchscreen display. UVO services are standard on the Optima and available on the Forte, but both come with Apple CarPlay and Android Auto and Bluetooth® Hands-Free Connectivity. 2019 Kia Optima: There’s a max cargo capacity of 15.9 cubic feet for storage. 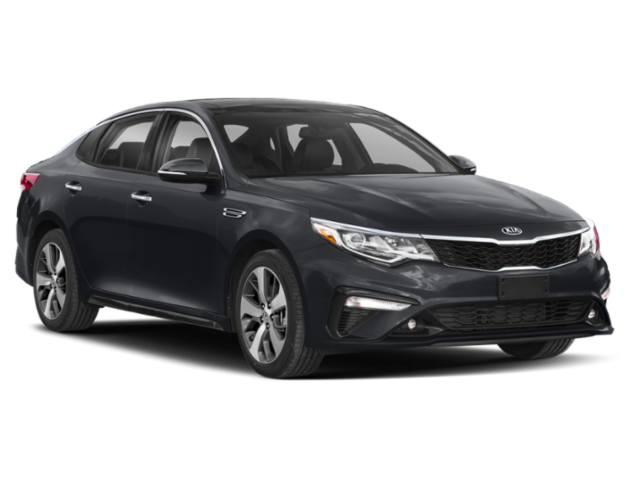 The Optima offers 39.8 inches of headroom and 45.5 inches of legroom in the front, and this sedan has a standard six-speaker sound system. 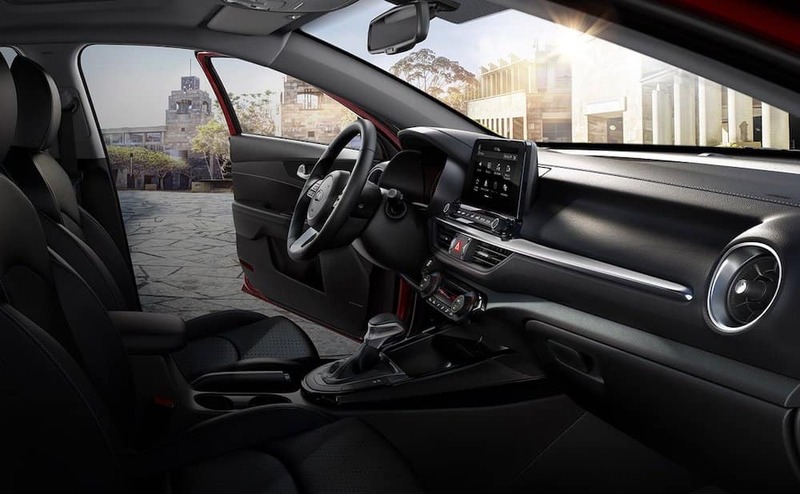 2019 Kia Forte: There’s 15.3 cubic feet of trunk space, and the Forte provides 38.8 inches of front headroom and 42.2 inches of front legroom. This sedan has a four-speaker sound system. 2019 Optima vs. Forte: Which Kia Sedan Will it Be? 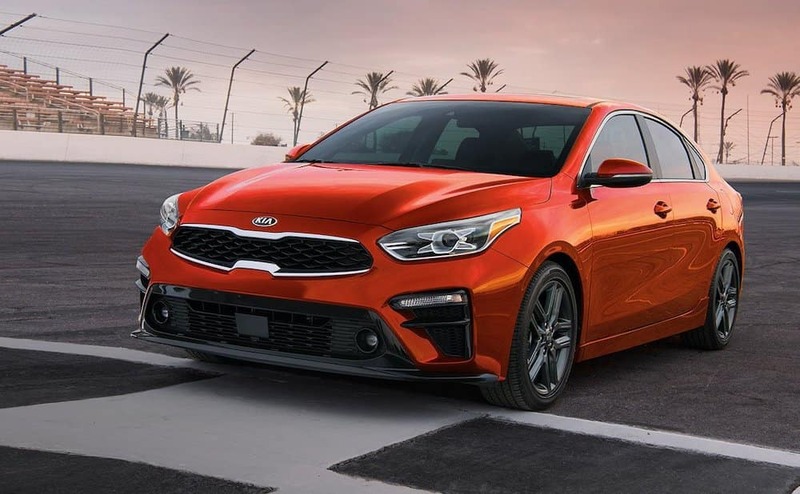 Now that you have seen how the Kia Optima and the Kia Forte compare, it should hopefully be easier to make your decision — and we think you’ll agree thatb oth models easily outclass competitors like the 2019 Hyundai Sonata. If you’re still not sure which Kia sedan you prefer, contact us with questions or visit us in Harvey to take each for a test drive.